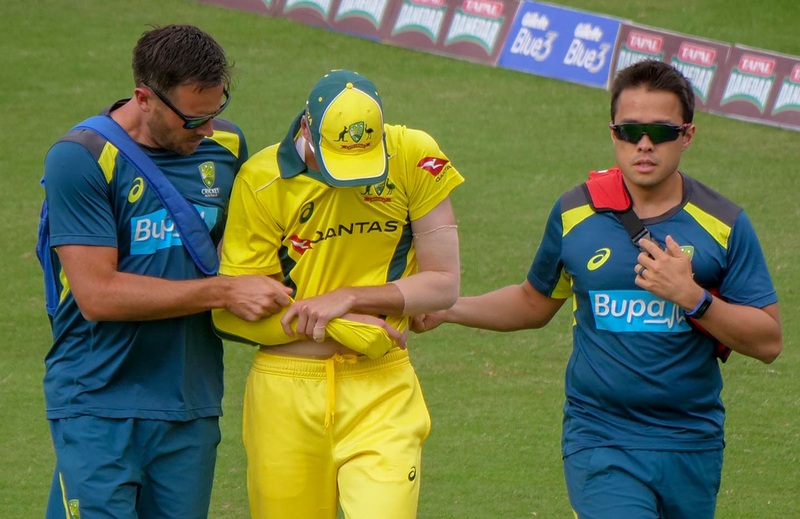 Melbourne [Australia], Mar 25 (ANI): Australia fast bowler Jhye Richardson flew home to Perth for scans after he dislocated his right shoulder while fielding on the boundary in the second ODI against Pakistan in Sharjah. 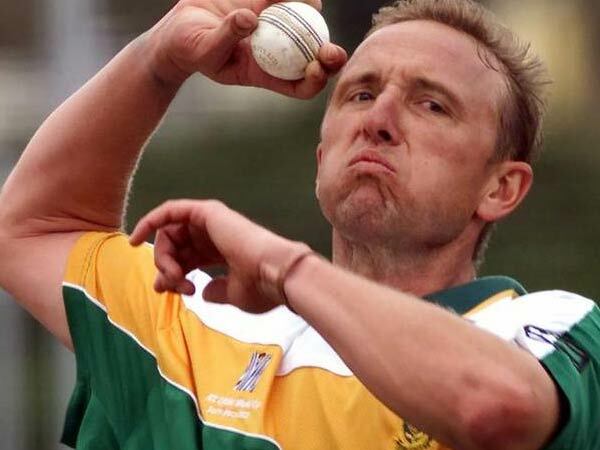 London [UK], Mar 20 (ANI): After West Indies 2-2 tie against England in the ODI series, former South Africa player Allan Donald has said that West Indies is a team to watch out for in the forthcoming ICC Men's Cricket World Cup 2019. 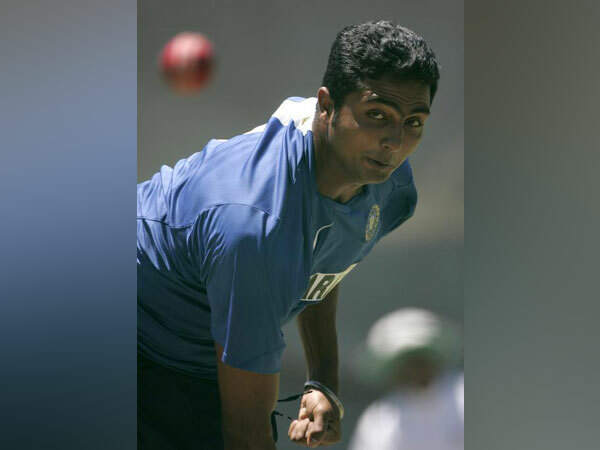 Bengaluru (Karnataka) [India], Mar 14 (ANI): VRV Singh, the Indian pacer who just played five Test matches in 2006-07, has announced his retirement after a career constantly hampered by injury. 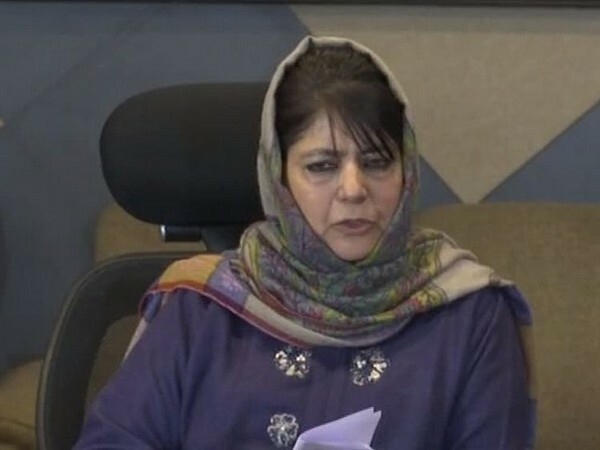 Barcelona [Spain], Feb 26 (ANI): At the ongoing Mobile World Congress (MWC) 2019, chipmaker Qualcomm underlined its vision for the future with 5G network capabilities. 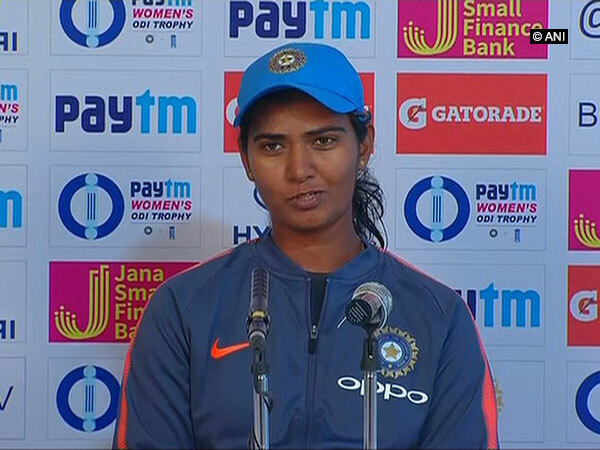 Mumbai (Maharashtra) [India], Feb 25 (ANI): Smriti Mandhana’s crucial innings and dominating spells by the pacers dashed England’s hope of creating history on the Indian soil, defeating the visitors by seven wickets on Monday at the Wankhede Stadium with a game to spare. 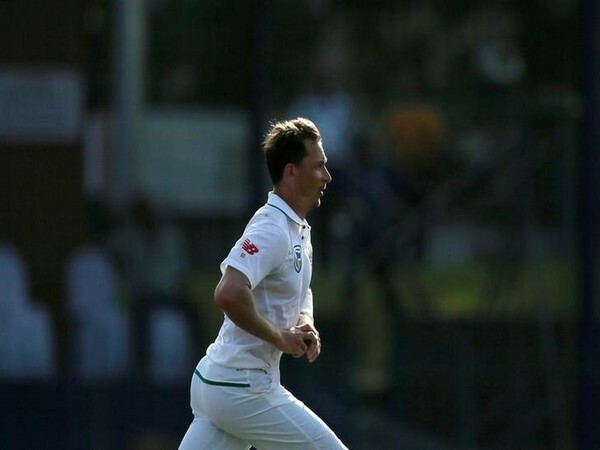 Dubai [UAE], Feb 14 (ANI): Australia paceman Josh Hazlewood, who is suffering a back injury, is hopeful to return in time for the upcoming ICC Men’s Cricket World Cup 2019, beginning May 30 in England and Wales. Auckland [New Zealand], Feb 8 (ANI): Indian pacer Khaleel Ahmed on Friday expressed hope that the team would clinch the ongoing T20I series after registering a win in the upcoming final match. Lahore (Pakistan), Jan 27 (ANI): Pakistan Cricket Board (PCB) on Sunday expressed disappointment over the decision of International Cricket Council (ICC) to suspend skipper Sarfaraz Ahmed for four matches. Dubai (UAE), Jan 27 (ANI): Pakistan skipper Sarfaraz Ahmed has been suspended for four matches for breaching the International Cricket Council’s (ICC) Anti-Racism Code.